iPhone owners may notice their storage space on iCloud is filling up as mail, app data, backups and more accumulate. Whether your iCloud account is free (5 GB) or maxed out at a terabyte ($9.99 per month), it makes sense to keep unnecessary files to a minimum to maximize available space. 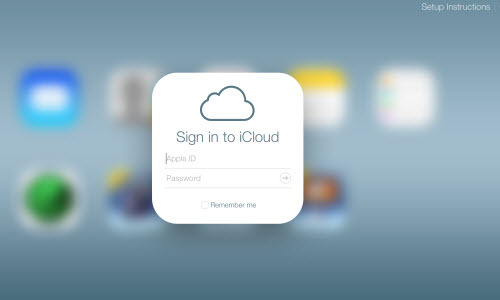 Managing iCloud directly from the iPhone, iPad or iPod touch can clear out junk and old files to free up space.